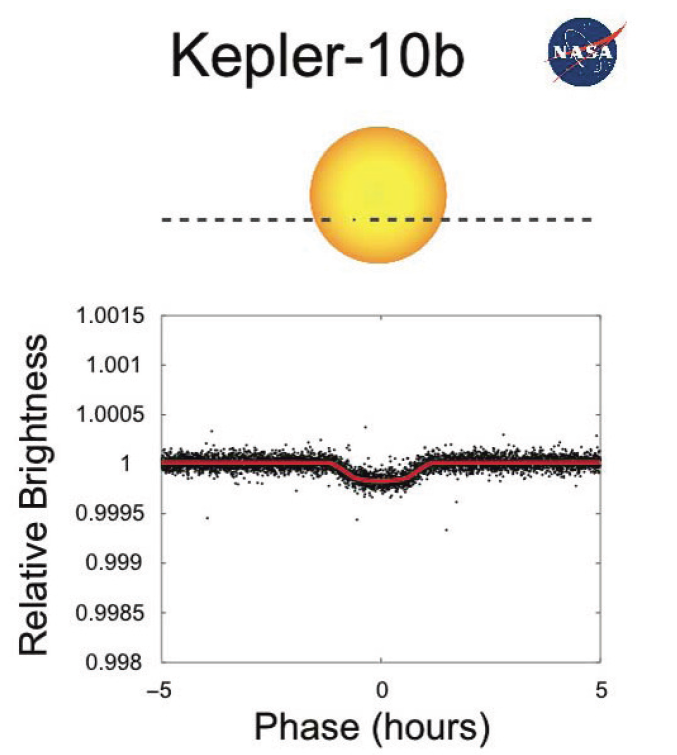 Fig 1: Transit geometry of Kepler 10b, the first rocky planet Kepler discovered. Planet parameters: P = 0.84 d, Mp ≈ 4.6M⊕, R ≈ 1.4R⊕. The gravitational acceleration on the surface of this planet is similar to that on Earth but the temperature is much too high for liquid water to exist. 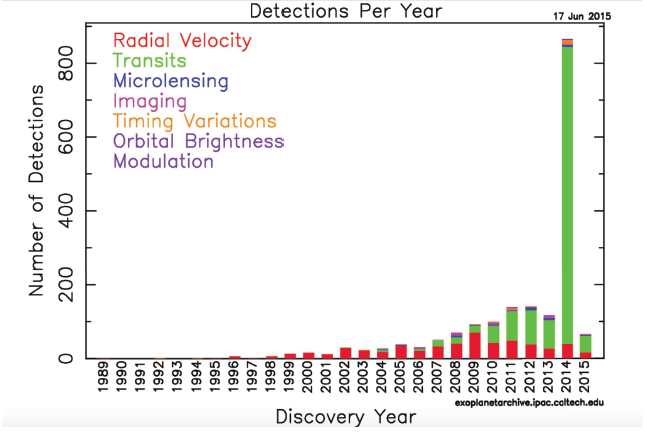 Fig 3: Asteroseismology Spectrum of HD 186355 (Modeling Kepler Observations of Solar-like Oscillations in the Red Giant Star HD186355. C Jiang et al. 2011, ApJ, 742, 120, 2011): The discrete peaks at particular frequencies are akin to the individual notes a piano can play. Knowledge of these frequencies provides information about the interior of the star that otherwise is hidden from our view.